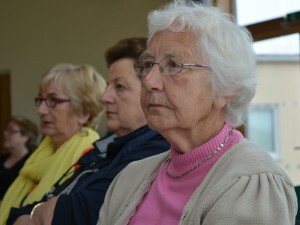 Croí Nua is an innovative multimedia programme on spirituality geared specifically towards adult faith renewal in Ireland. 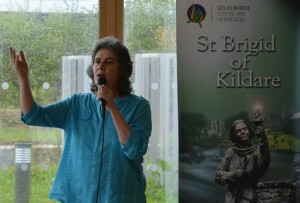 The Programme developed by Hilary Musgrave and Monica Brown, with various authors including Daniel O’Leary, Mark Patrick Hederman, Margaret Silf, Mary Kate Hagan, Finola Cunnane, Michael Rodgers, Nellie McLaughlin and Pat Moore, has drawn on the wisdom and tradition of Ireland’s ancient Celtic heritage and weaves this throughout with insights from contemporary theology and spirituality, and the richness and wisdom of Scripture. 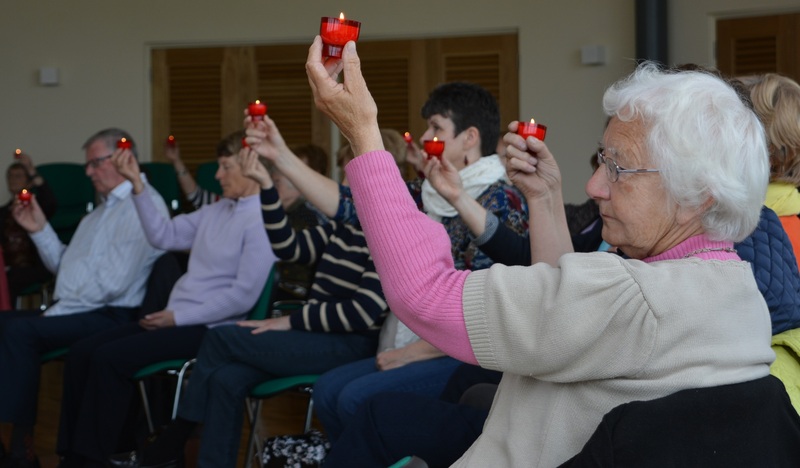 Over a series of eight gatherings, participants in small groups explore thematic reflections such as – the seasons of life, the God who journeys with us, the grace of suffering, the heart of prayer, the healing journey and living faith. 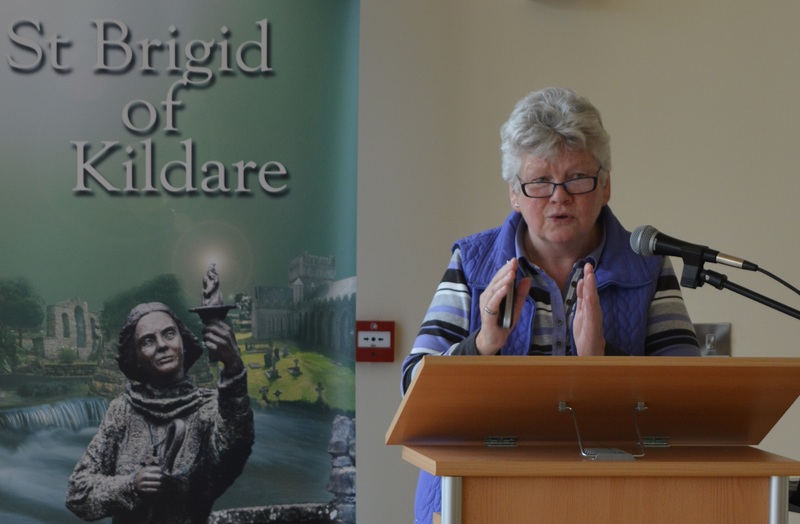 Croí Nua came about, according to Monica Brown, because she and Hilary were asked to work with small groups of women in the area of faith sharing and they discovered that the women had nothing to work with. She and Hilary decided they would set about providing something to put into people’s hands so that when they came together in their groups they would have something that could inform them and give them a new vision and a depth of faith. 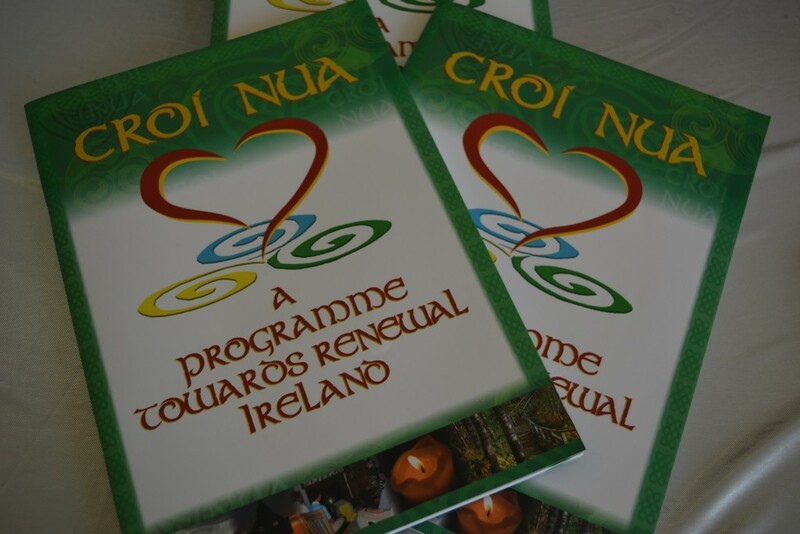 “We see Croí Nua as a stepping stone to something deeper and richer and not as an end in itself,” Monica explains and adds that it is about “the sense of being in God as per the Celtic sense of the all-pervasive presence of God”. 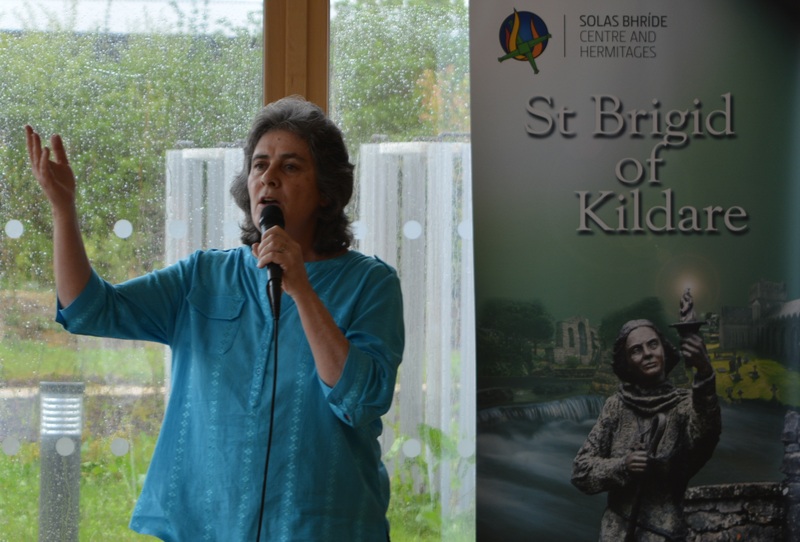 Monica Brown is a composer, teacher, facilitator, story teller and workshop facilitator, has a Master’s degree in Education from the Australian Catholic University. She completed her thesis on spiritual development and the integration of creative process. 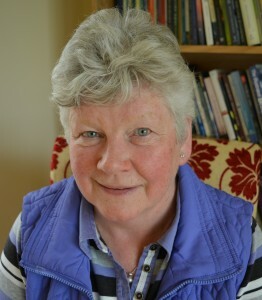 She is director of Emmaus Productions, a non-profit organisation established in Australia but working internationally in the Church, with an office in Ireland since 1998, as well as offices in Canada and the USA. Monica has also composed and recorded 16 collections of songs for children, youth and adults (including the universally appealing ‘One People One Land’). 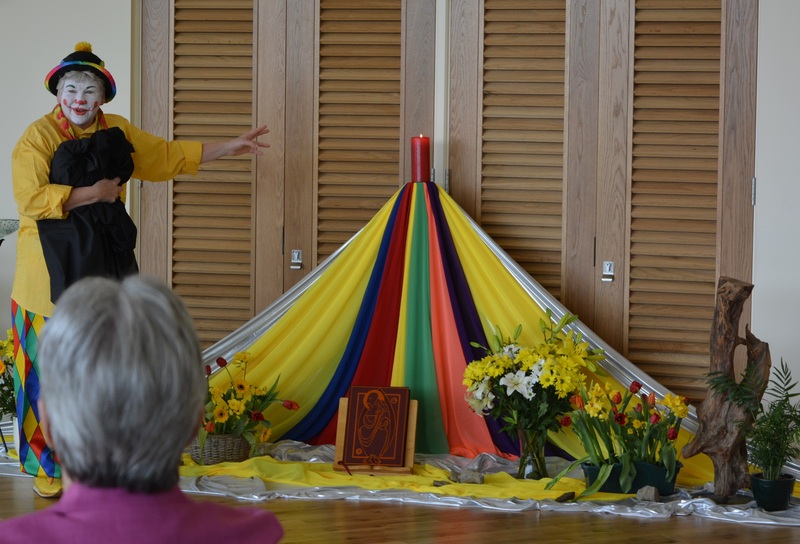 She has written and produced videos and other resources in the area of faith formation, liturgy and ritual. Monica is a woman who has allowed her heart to be made sensitive and alive to God in all the arts, in culture and in prayer and scripture. 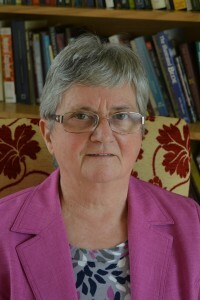 She has a special ability of enabling people to get in touch with a sense of God and the sacred in their lives. 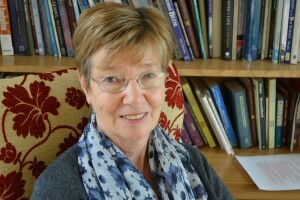 Hilary Musgrave worked for many years in Education both as a teacher and a principal. 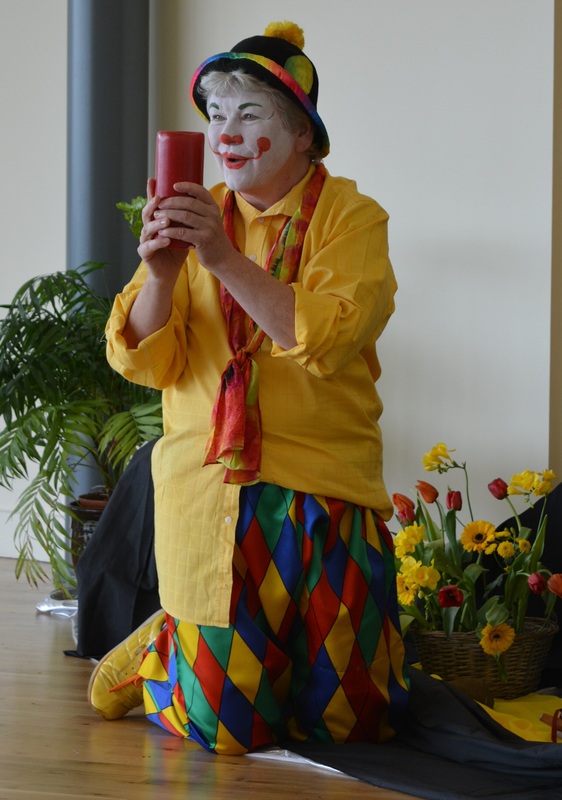 More recently, following her studies for a Master’s degree in Pastoral Ministry and Spirituality at Boston College, she now works as a facilitator in creative spirituality and integrates sacred clowning into her ministry. She also uses photography and imagery by way of engaging people in their appreciation of the sacred in their lives. 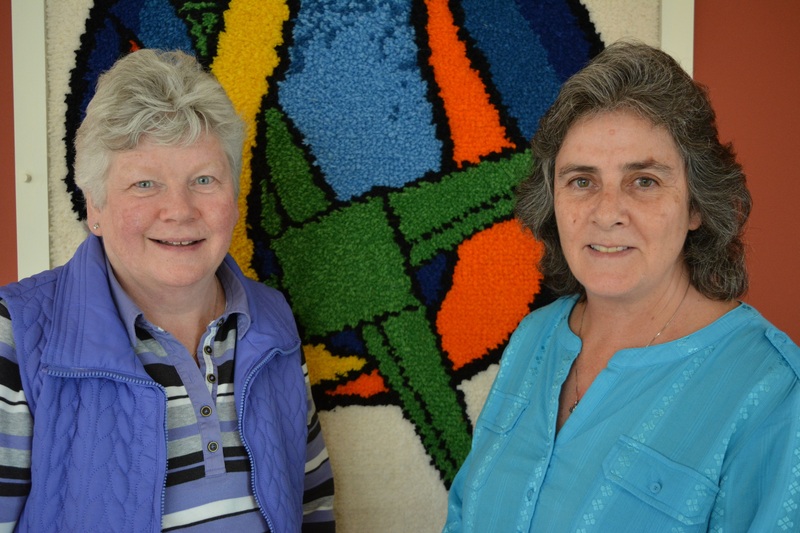 Monica and Hilary are co-authors of the book, ‘In Celebration of Wholeness – The Last Supper: Reflections for Prayer and Celebrations – Art and Inspiration of Sieger Koder’. 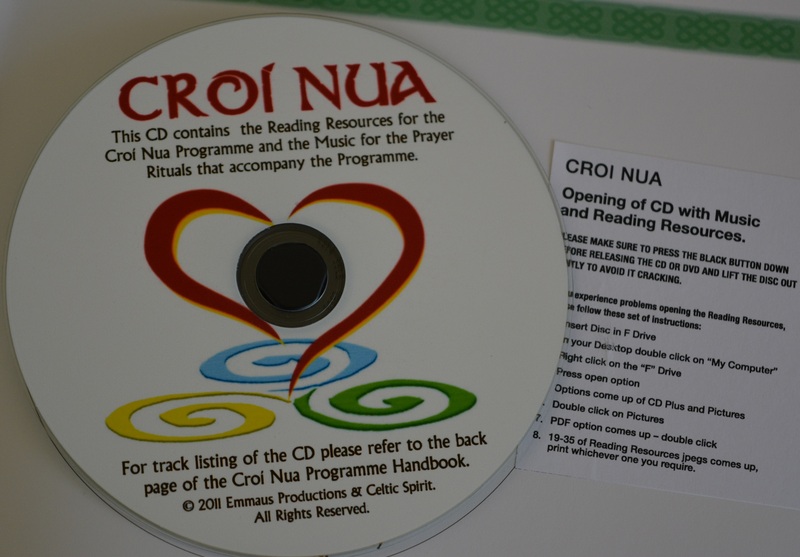 What Makes the Croí Nua programme a valuable resource? 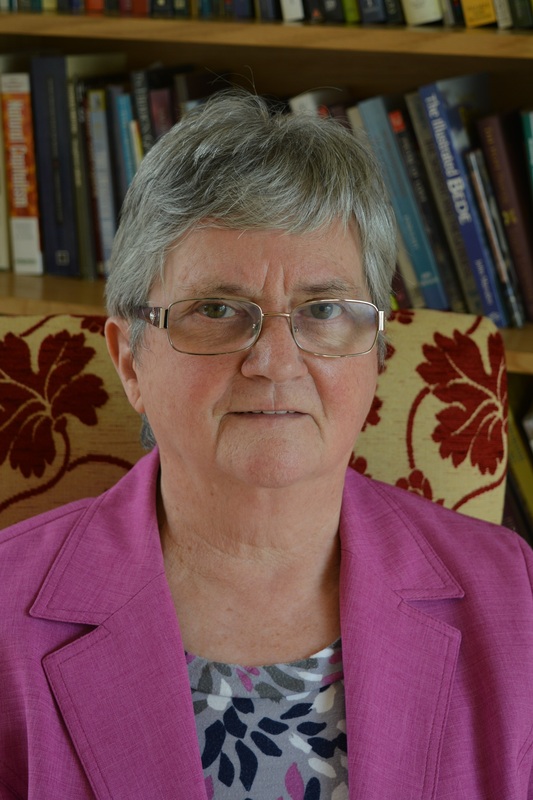 – It is in touch with questions, concerns and issues facing people in Ireland, its Church and society. – It draws on writers who are experts in their respective fields. 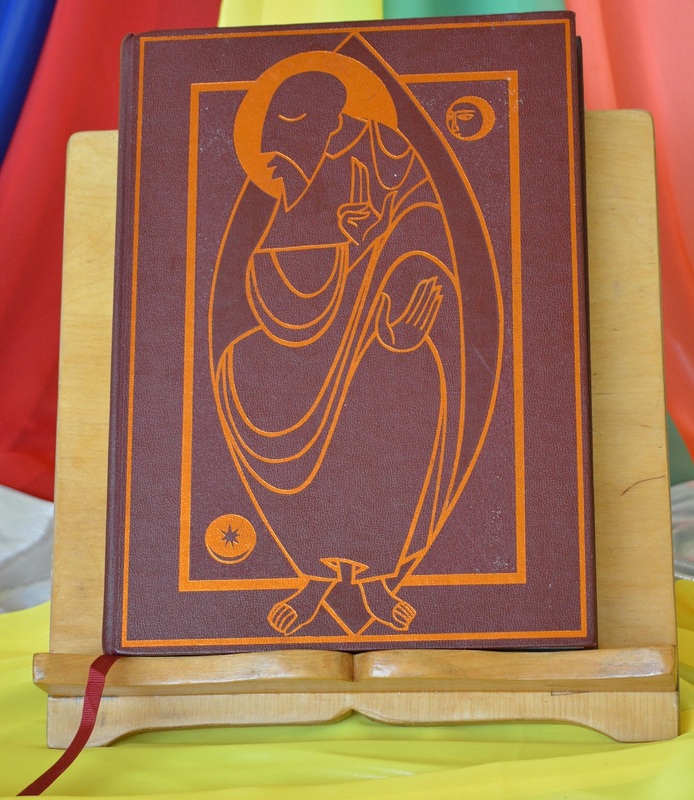 – It gives participants the opportunity to form themselves and each other by reflecting on reading resources that enrich them and challenge them in their understanding of their personal faith. – It structures its group gatherings providing opportunities for mutual, respectful sharing and discussion that has focus and purpose. – It provides through prayer rituals, music and video an appreciation of scripture and draws people into the intimacy of meaningful prayer. – Its group gatherings foster meaningful relationships through genuine faith sharing that build a real sense of community. – It is open to anyone and everyone who is genuinely seeking to deepen their faith and enrich their lives. She adds that it is important for people attending the programme to feel they can discuss issues even those that are controversial. 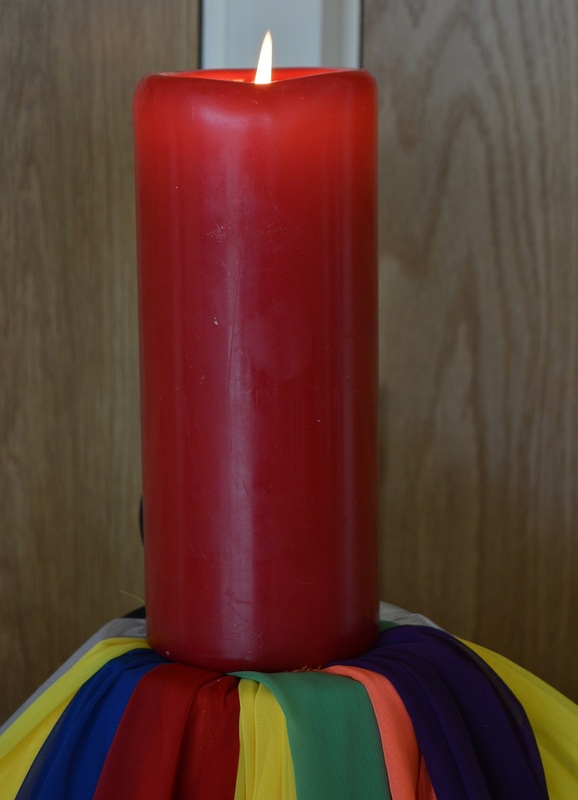 – A CD of the reading resources and music for prayer rituals, which are presented in pdf format so they can be easily shared with participants or photocopied. – A DVD of reflective videos which help ‘break open’ the programme’s themes. Each of the eight sessions is mapped out for facilitators and those who are new to facilitating groups have said it is a great support as it gives them all the assistance they need – from the invitation to join the group to the gathering where people share their response to the readings. To keep costs down, the readings are provided in PDF format on a CD. 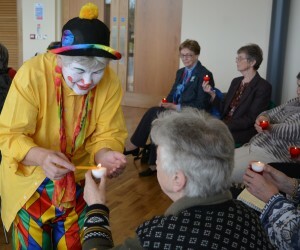 The group facilitator emails the readings to the participants a week before each gathering. The rituals are laid out in the booklet in detail and the audio visual reflections and the music are provided on DVD and CD. 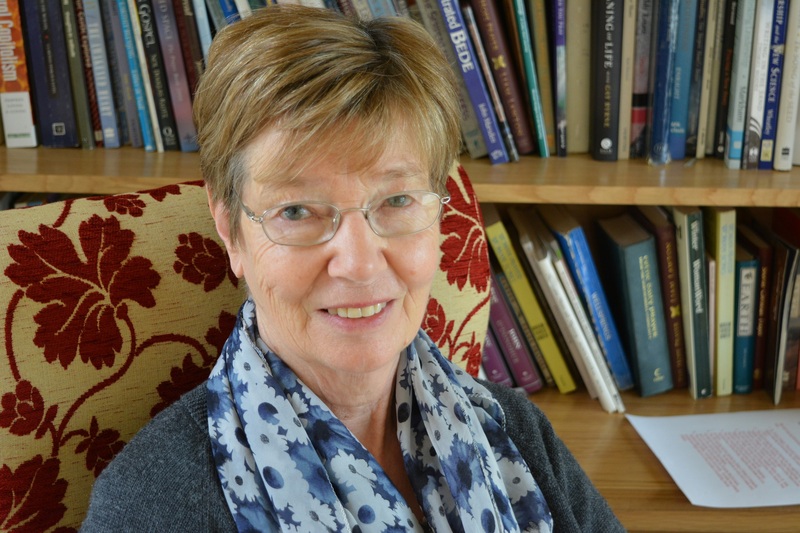 “Some people have written to us and phoned us saying the programme has enabled them to journey again with a God who loves and understands them and is with them in the ordinary routine of their lives,” Hilary explains. The programme has helped these participants to realise that ‘God loves me as I am – not in spite of who I am’ and as a result have found comfort and peace. For those who suffer there is a section in the programme on the grace of suffering. Many have spoken of the peace they had found while doing this particular unit. 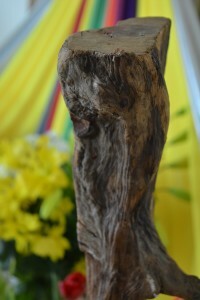 Others have told us that they connect with the programme because of what they experience of God in the rituals. The reading component on Celtic spirituality resonates with many – they say the sense of God they uncover is something they felt was already within them but had never given it expression. She is enthusiastic about the programme and its response among those who undertake the course. I would be familiar with Margaret Silf because I worked in a retreat house for a short while some years back. 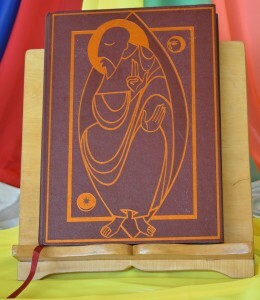 Most of the writings people really love them – it has moved away from the catechism and religion that they learned as children which was a kind of memory work”. 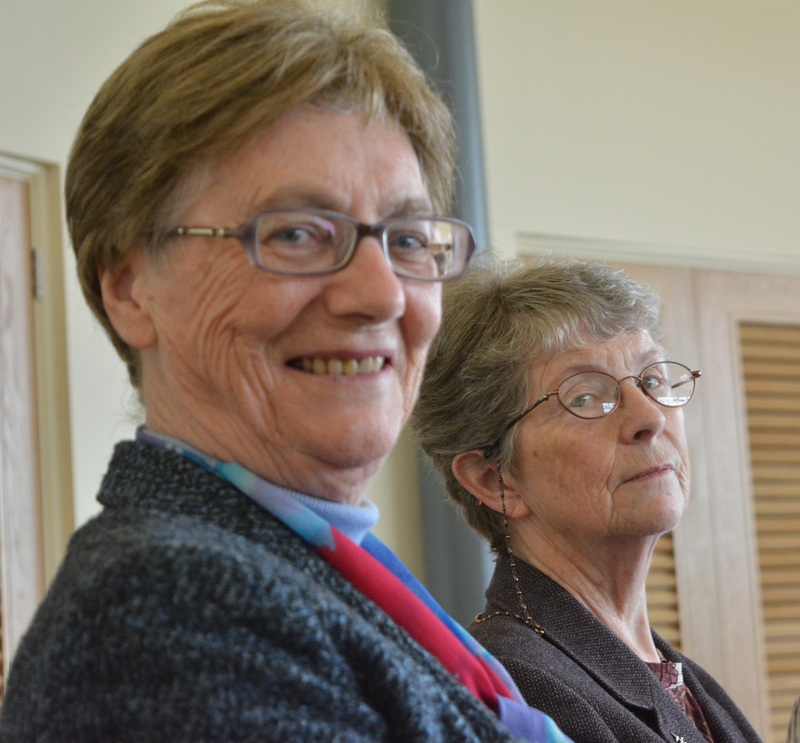 Hilary Musgrave agrees with Sr Cecilia regarding the authors selected and how they can shed new light on a range of issues. Discussing how Irish people’s approach to spirituality has changed in recent years, Hilary says she is saddened when people think of spirituality as only being associated with religious practice and feel that as long as they attend church that that is all that is needed to live in relationship with God. Because people are disillusioned with the Church and disenchanted with how it operates, huge numbers have walked away. But the search for meaning, for relationship with God is still strong. People are searching for God away from church in so many different ways and the Catholic Christian tradition has such a vibrant richness to offer. 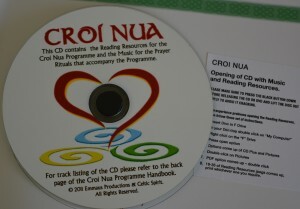 We need to rediscover that beauty and Croí Nua goes some way to meeting that in what it offers. 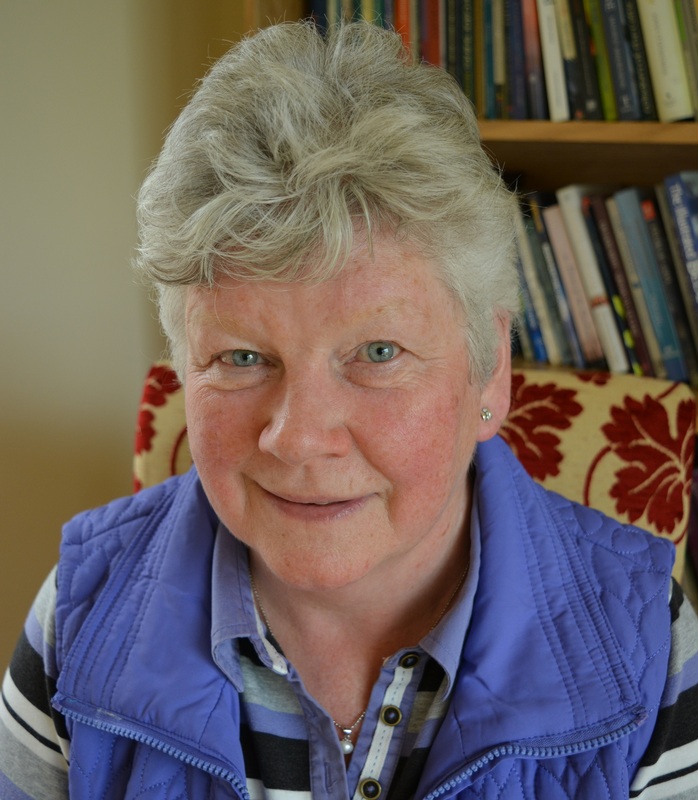 As to what aspect of Celtic spirituality speaks most to her, Hilary explains that it is the understanding that God is everywhere. Hilary and Monica recently offered a day of reflection for some of those who had done the Croí Nua programme by way of deepening the threads of the programme. One of the most striking elements in Monica and Hilary’s presentations is the appearance of Hilary’s clown persona Naofa. 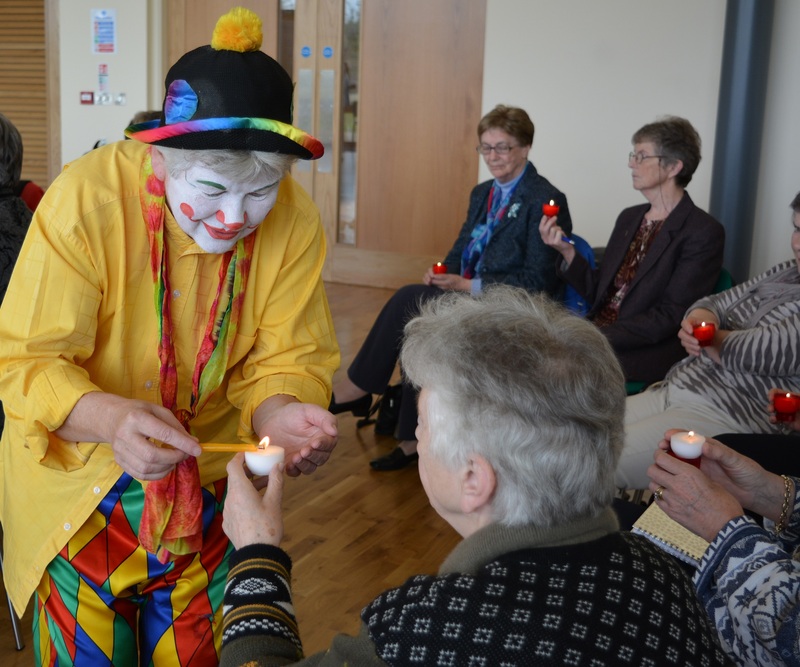 The reading resources are made available to the Programme participant’s a week before each Group Gathering to allow time for personal reading and reflection before coming into group sharing and discussion. There will be no time in the Group Gatherings to read the resources. This time of personal reading and reflection is one of the most important aspects of the Croí Nua Programme and for this reason we recommend that the readings be done before the Group Gatherings, thus allowing people time to settle their own hearts and minds around the reading before coming to the Group Gathering. B: Group Gatherings: Each of the Group Gatherings run for approximately one and half hours. 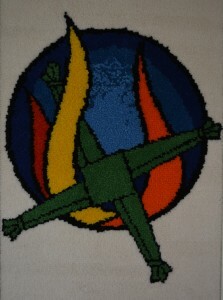 However, it is recommended that additional time be allowed for supper/refreshments at the conclusion of each Gathering.